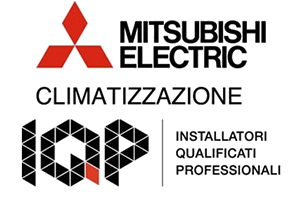 AirClima is specialized in the sale of air conditioning systems and residential or commercial air conditioning systems in Milan and its province. 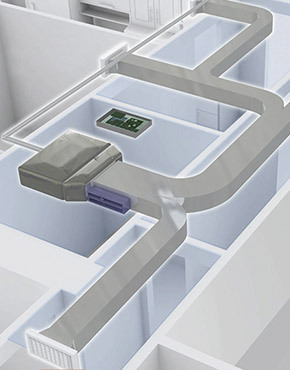 Are you looking for a solution for your home, your store or your office? We can only suggest the sale of top brands of air conditioners, at the best prices. AirClima is specialized in the sale of air conditioning systems and residential or commercial air conditioning systems sale in Milan and its province. Are you looking for a solution for your home, your store or your office? We can only suggest the sale of top brands of air conditioners, at the best prices. Thanks to our decennial experience, we can offer a wide range of guaranteed products always suggesting the most from a technological point of view, with innovation and effectiveness, according to your needs for conditioning and decor, with a focus on efficiency and energy saving, whatever boosts demand to cool your home or business rooms. We guarantee the high quality of products, selling to consumers and businesses only air conditioners and air-conditioning systems of well known and established brands such as Daikin and Mitsubishi Electric, for a total well-being and in full respect of the environment. Mitsubishi Electric is in fact today a world leader in the production of air conditioners systems and air conditioners for residential or commercial use, having a really wide range of single split air conditioners, multi-split air conditioners, hydronic systems (chillers), VRF, air purifiers and more. The Mitsubishi Electric air conditioners are characterized, in addition to the incredible reliability, also for the simplicity of installation, a characteristic that relates indifferently the wall mounted air conditioners, floor air conditioners and ceiling or ducted air conditioners. 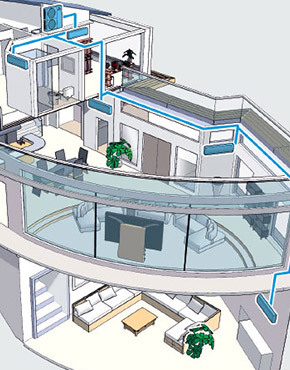 AirClima also deals with the sale of multi area air conditioning systems (air conditioners splitted in zones), the best way to control the temperature of your rooms. 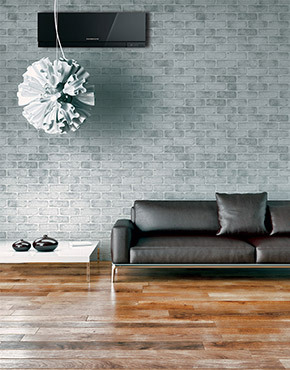 Book an appointment at home to Milan to talk to our experts. If you book a visit to your home, one of our technicians will be to assess the situation and to propose the central vacuum system that best suits your needs. Fill out all fields and do not forget to include in your notes and your phone number. At the end of the booking process you'll receive an email confirming your reservation. Ask for a free inspection or book an appointment in our showroom in Milan. One of our technicians will recommend the best solution for your air conditioning system.